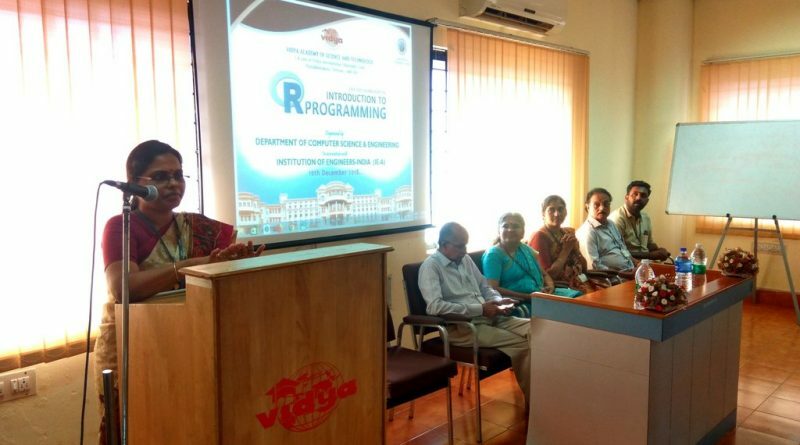 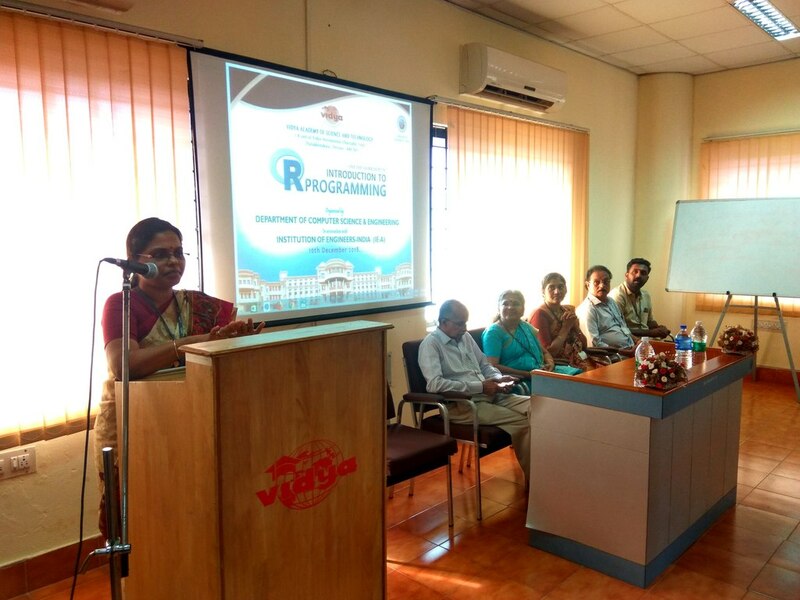 The CSE Dept of the College, jointly with Institution of Engineers (India) VAST Chapter, organized a one-day workshop on “Introduction to R Programming” on 10 December 2018. 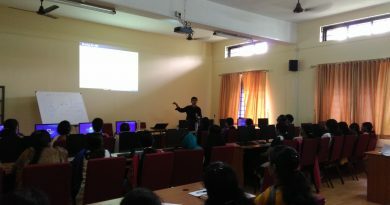 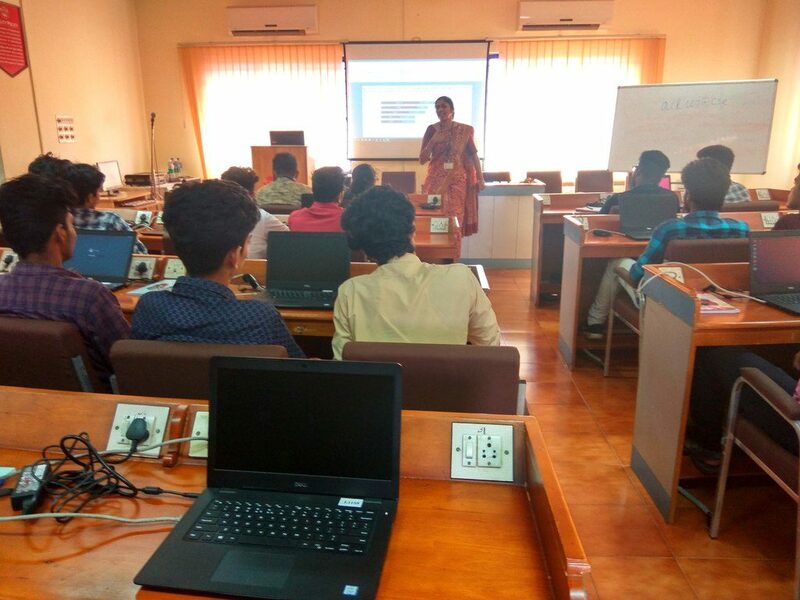 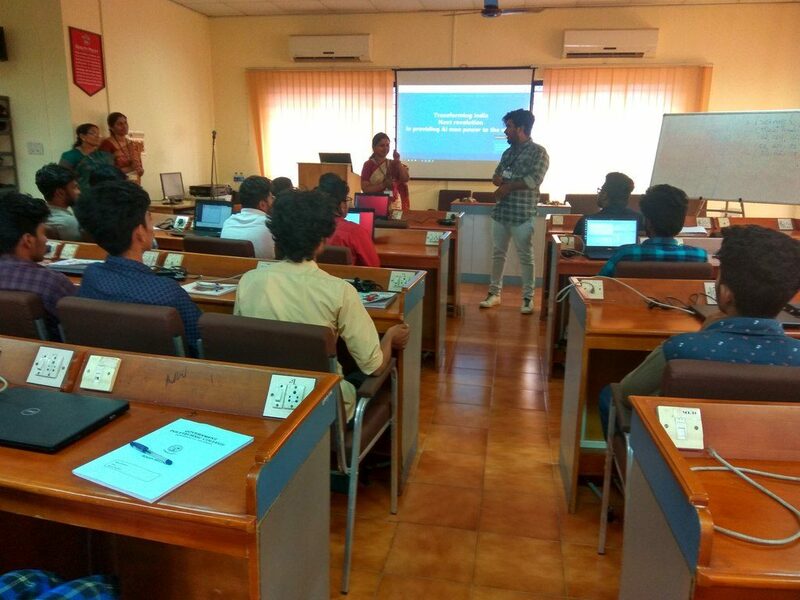 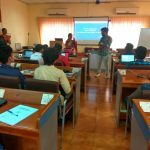 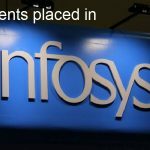 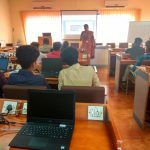 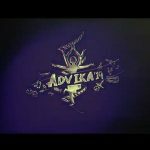 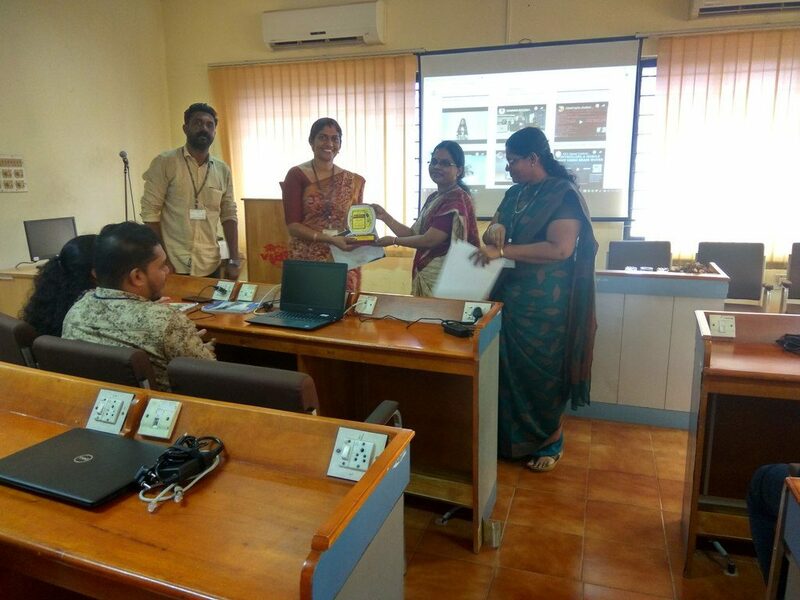 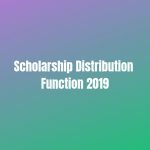 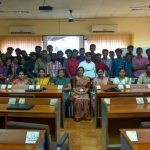 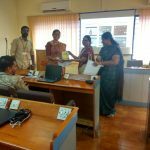 The workshop was organized to provide hands on experience on R programming to the final year diploma students from various polytechnic colleges in Kerala. 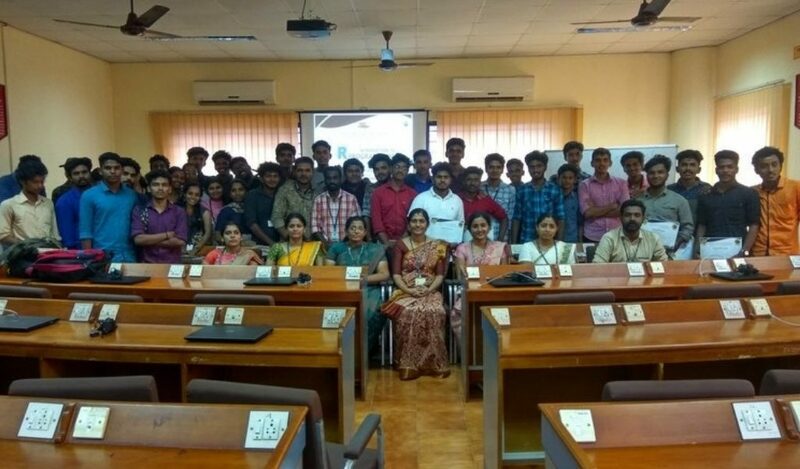 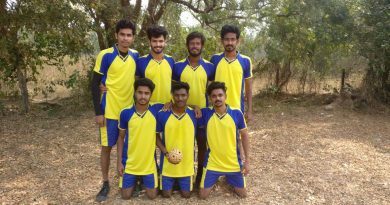 More than 40 students from different polytechnic colleges like Govt Polytechnic Colleges at Chelakkara, Kunnamkulam and Tirur participated in the workshop. 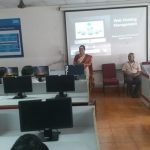 The resource person for the workshop was Ms Nitha K P (AP, CSE Dept).